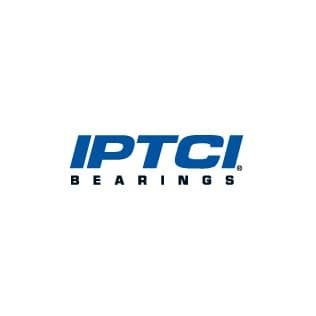 IPTCI Bearings was established in 1963 and in October moved to a much larger and efficient manufacturing facility. In order to produce the most high quality yet cost-effective product possible IPTCI concentrates their focus on mounted bearings only. IPTCI manufactures a line of corrosion resistant bearings that are effectively used across the globe. IPTCI offers a widely varying range of bore sizes from 1/2 of an inch to 4 inches. Along with their standard mounted bearings, IPTCI manufactures their nickel plated as well as stainless and thermoplastic mounted bearings. IPTCI`s standard mounted bearings are available with either a set screw locking mechanism or eccentric locking collar. Is there a particular part you are looking for? Fill out the form below with the part number and brand, along with any specific dimensions you'd like to include.